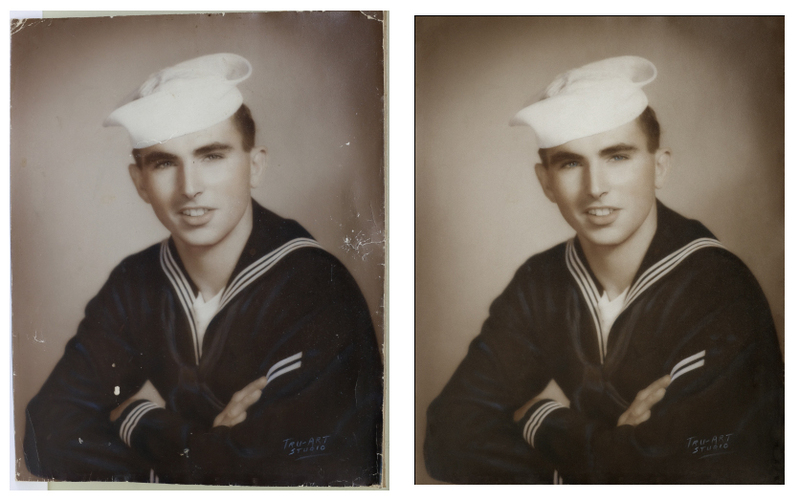 Art and Photo restoration in North Carolina serving Southport, Oak Island, Bald Head Island, St. James Plantation and Wilmington. 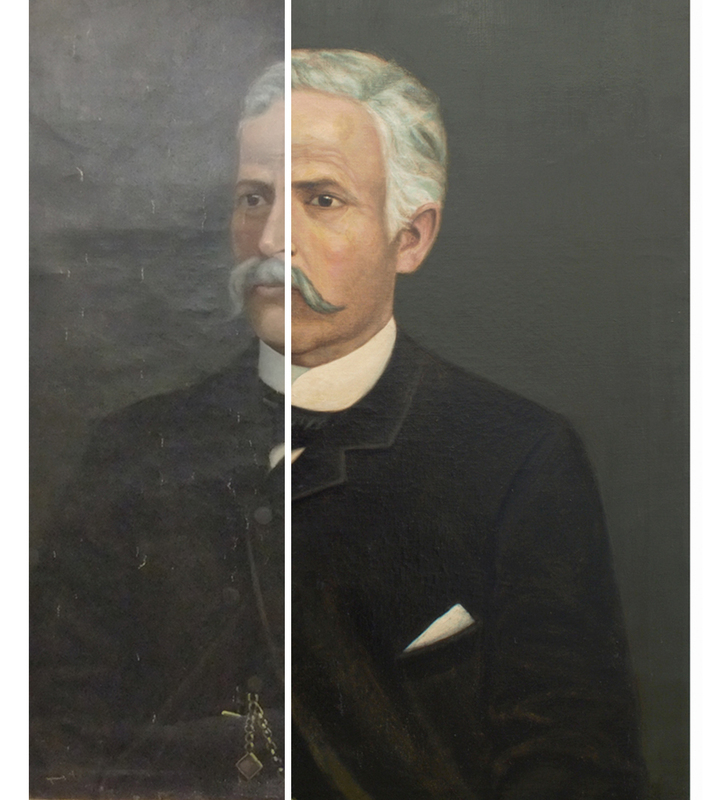 At Strazza Fine Art and Photo Restoration we restore, repair, clean, and revive oil and acrylic paintings, and photographs. We have restored art from all over the East Coast, and some very important historic art in churches, and historic buildings. But we also restore the every day art found in most peoples homes. Some pieces of high value, some of more sentimental value. We’re here to help you whatever your restoration need is. No job is too small. In our everyday business we see people with smaller needs. A painting or photograph in your home that needs some attention and repair. We are sensitive to the fact that often painting cleaning and repairs are needed for sentimental family heirlooms. These paintings are sometimes passed down through generations, non-professional artwork, but unmatched in value to their owners. We will work within the budget for the everyday client.